Huawei is among the first smartphone makers to promote the tri-camera trend in 2018 with a three-model P20 lineup of smartphones. 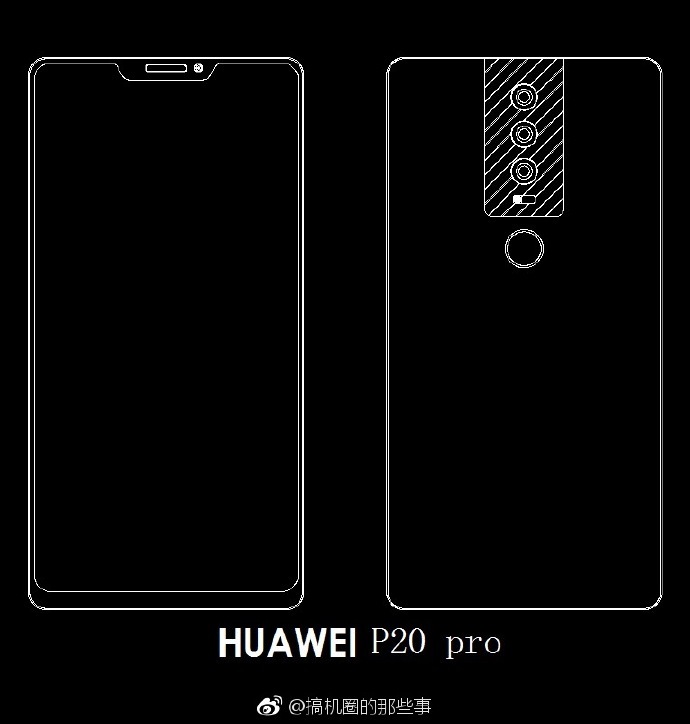 The leaked sketches from Weibo also revealed 18:9 bezel-less displays and different alignments for the 40 MP camera setup on the advanced models. Smartphones got all sorts of cool upgrades in 2017, including bezel-less 18:9 displays and dual camera setups on the back and even on the front. What does 2018 have in store on the smartphone upgrade front? How about tri-camera setups? 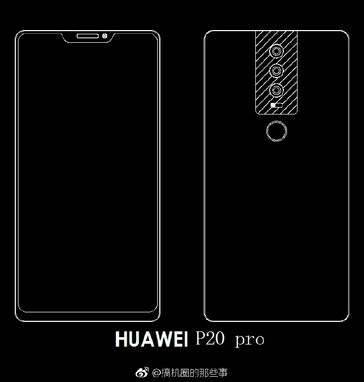 Huawei thinks that’s the natural evolution for the upcoming P20 lineup, and some early leaks also claim that the combined resolution of the tri-camera setup goes as high as 40 MP. 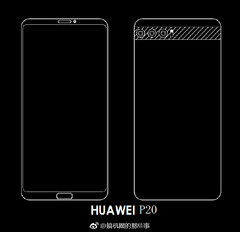 Sources on the Chinese forum Weibo note that the P20 lineup will feature three models: the P20, the P20 Plus and the P20 Pro. The first two models are set to be powered by the Kirin 970 SoC, while the Pro version will be the first to integrate the new Kirin 975, which should bring 15% performance gains over the predecessor. The leaked sketches reveal that the P20 model is the only model that has the tri-camera setup aligned horizontally, whereas the other two models have the cameras aligned vertically. 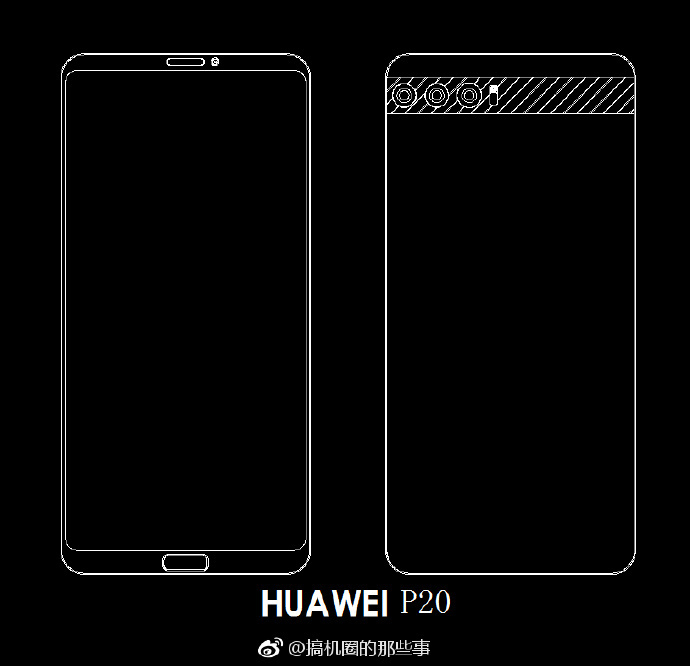 Additionally, the P20 Pro sketch is showing an 18:9 near-bezel-less display with no home button on the bottom and a fingerprint sensor on the back. The other two models get the 18:9 display with home buttons. 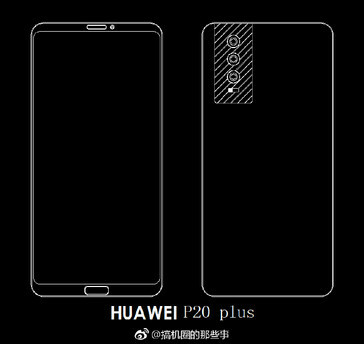 The 40 MP resolution sounds like a premium feature, so the price of the P20 lineup is most likely on the high-end side of Huawei’s 2018 offering. Judging from how things unfolded in the previous years, the Indian smartphone makers could introduce the tri-camera setups on mid-range phones that should have more down-to-earth prices.